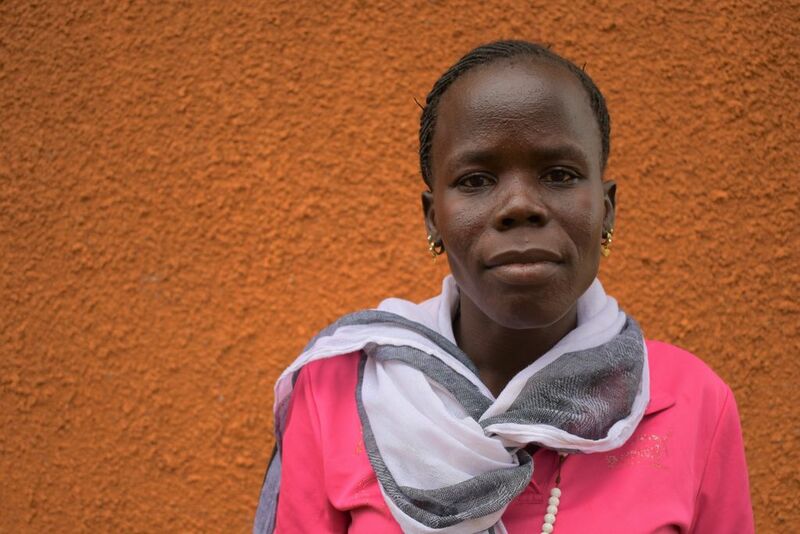 She now lives in Maaji, Uganda and can speak both Arabic and Maadi. She enjoys singing and dancing to worship songs and likes arts and crafts. Grace runs a small business as a market vendor, but she would like to learn how to make clothes using the sewing machine and acquire better farming practice.